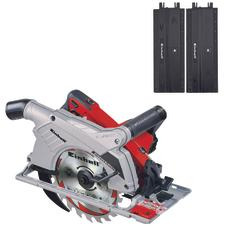 If you have a large scale interior finishing or renovation job to tackle, you will not be able to avoid buying a saw. 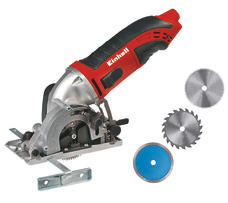 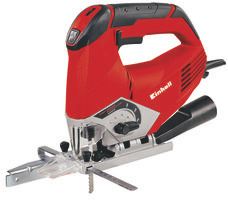 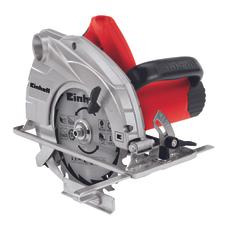 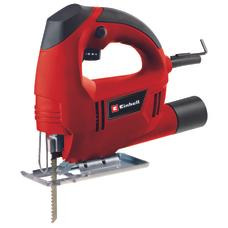 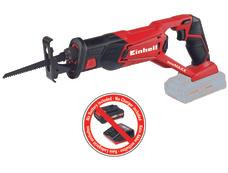 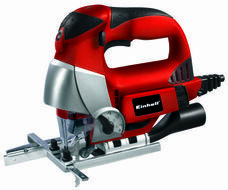 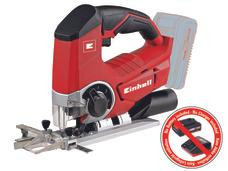 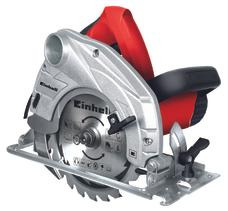 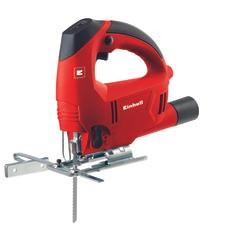 Experts and ambitious craftsmen alike will find what they are looking for from the jigsaws, hand-held circular saws and universal saws from Einhell. 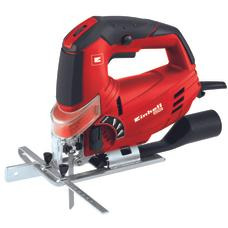 The jigsaw works through wood, plaster and even stone and metal with precision using the correct saw blade for the job at hand. 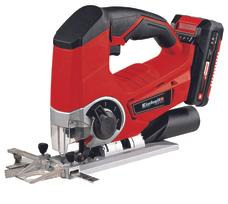 The pendulum version even allows plunge cuts, for which there is no need to drill a whole in the workpiece first. 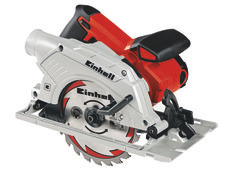 The circular saw is the professional helper for straight cuts and miter cuts in metal, wood, plastic, plasterboard, stone and tiles. 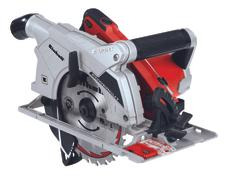 The universal saw is designed for maximum flexibility and performs a wide spectrum of sawing jobs in outstanding fashion and really comes into its own when rapid sawing progress is required.